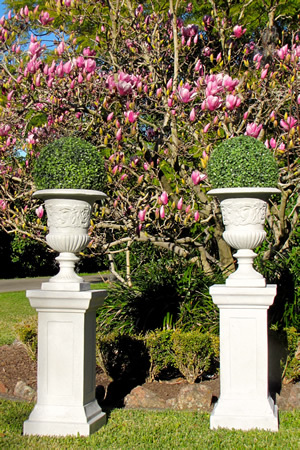 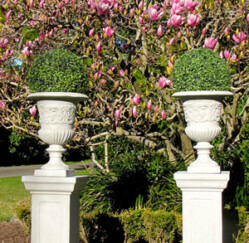 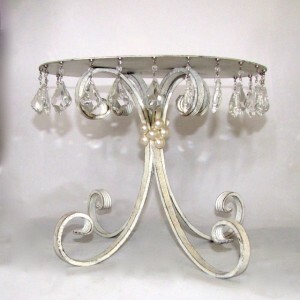 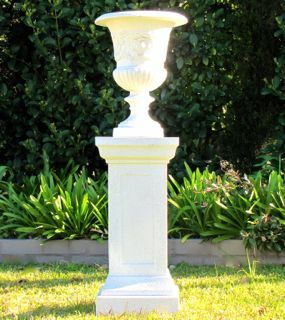 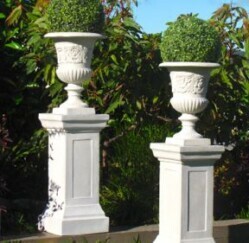 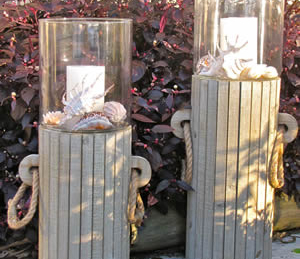 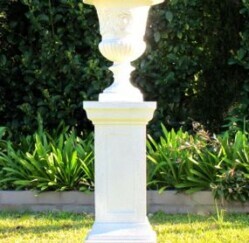 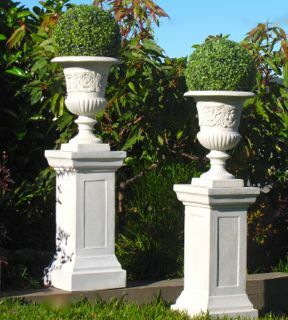 Our lovely Pedestal & Stand would look lovely placed to mark the beginning of the aisle for your outdoors wedding. 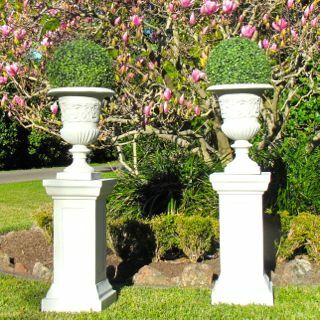 Perhaps add your own flowers or hire one of our boxwood balls (with or without lights) to add a touch of beautiful greenery to your special event. 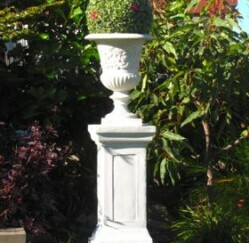 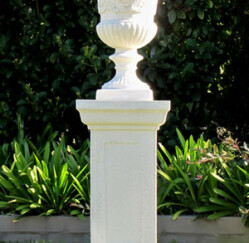 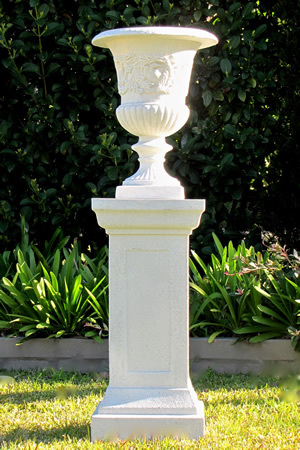 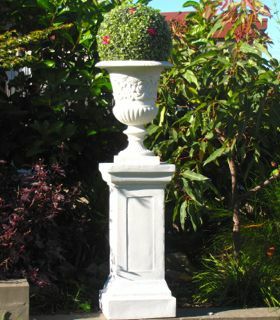 Combined package of our lovely Scroll urn and pedestal.